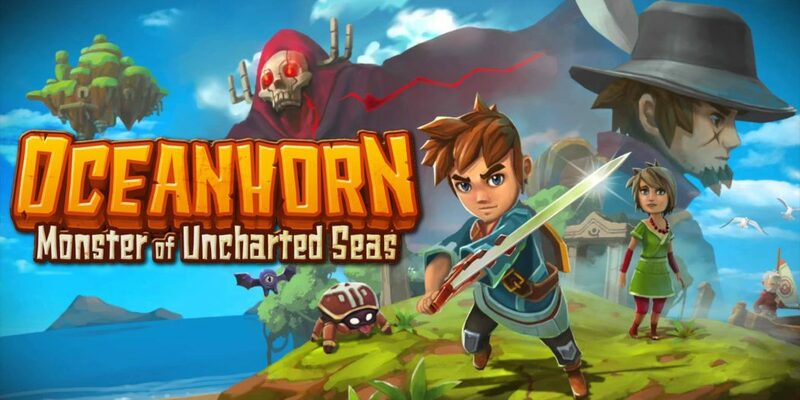 Charles Colton once said that, “Imitation is the sincerest form of flattery.” If this is true, Cornfox & Bros. & FDG Entertainment are paying a high compliment to The Legend of Zelda Series with Oceanhorn: Monster of Uncharted Seas. Originally released on iOS in 2013, Oceanhorn makes its console debut on Xbox One and PS4 as Cornfox & Bros. aim to bring their imaginative ocean landscape to even more people. The story starts with your hero waking up to a note from his father. In a very short time the hero meets up with Hermit, who serves as a spiritual guide through the adventure. A quick tutorial session, a sword and shield, and a door key lead to the hero’s grand adventure. The story isn’t super deep, but it does have heart and offers some nice beats for players that enjoy story in their game. It won’t revolutionize the genre, but it’s more than welcome. It’s also worth mentioning that there is very good voice acting in the game. Much like games of the adventure genre, the hero is silent but there are several voiced scenes by Hermit and others you meet along the way. 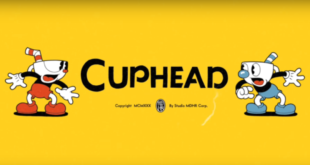 Another really nice inclusion is the ability to replay any of the cut scenes seen previously, at any time, from the pause menu. This is a great addition for those who might forget where they are or what was going on the last time they played. The gameplay in Oceanhorn is both full of surprise and disappointment. The basic controls are simple enough, move with the stick, attack with the face buttons, block with trigger, and switch weapons with the D-Pad. It feels very familiar to playing The Legend of Zelda: A Link to the Past or A Link Between Worlds. Because Oceanhorn was born as a mobile, touch enabled, game, Cornfox & Bros. added the ability to cycle items with the D-Pad. For example, if you have bombs and the bow and arrow, instead of going into a menu and switching the items as you would in a Zelda title, for example, you will just press left or right on the D-Pad and the items will cycle through. This is such a great addition that makes combat feel faster and more exciting. By the end of Oceanhorn I felt like a skilled hero! As good as the controls can feel at times, the fact that Oceanhorn is a port of a mobile game does also hurt it. There are areas that you visit where the tasks and missions are just very simple, almost elementary. 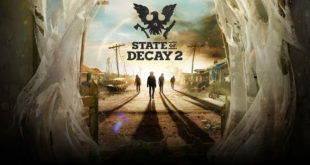 Mobile games tend to be made for smaller bursts of entertainment and built in hooks to bring a player back regularly, unlike console first games which are more about immersion in a game world. This is evident in little ways, like not having full control of your boat. You choose what island you want to sail to, tap it, and then you are set on a course to that destination. 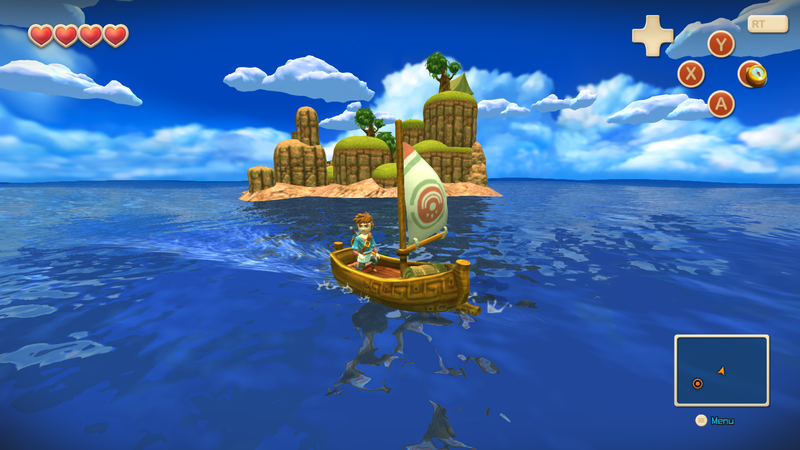 In contrast, The Legend of Zelda: Wind Waker, which is an obvious inspiration to Oceanhorn, allows you to sail anywhere you’d like at any time. 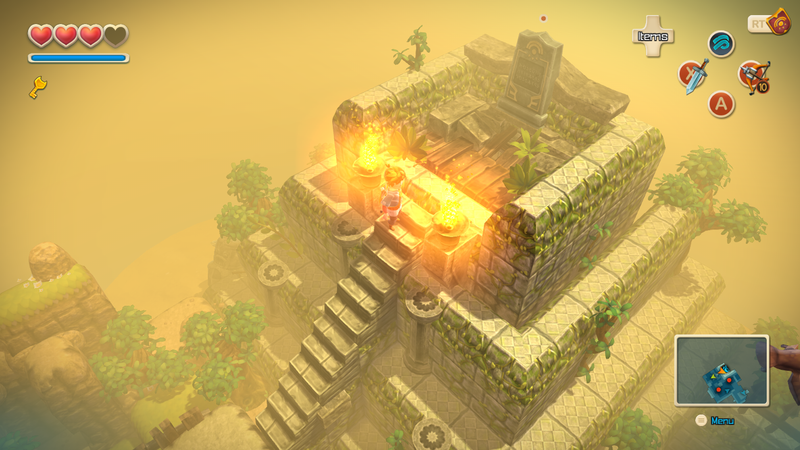 Another example of watered down gameplay comes in the form of challenges for each island. Unlike a classic adventure game where you pick up side quests and such, in Oceanhorn there are challenges for your character to complete, things like “Read 20 Signs” or “Free the Prisoners.” Completing these challenges awards some XP and unlocks an achievement but adds nothing of depth to the story or the world. And speaking of XP, you do earn XP for killing enemies and completing challenges, but there are no skill trees or proper leveling system. 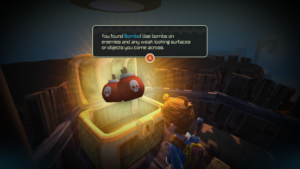 A new level awards you a new feature or ability, like running longer or adding a gun to your boat. My time with Oceanhorn was mostly positive. 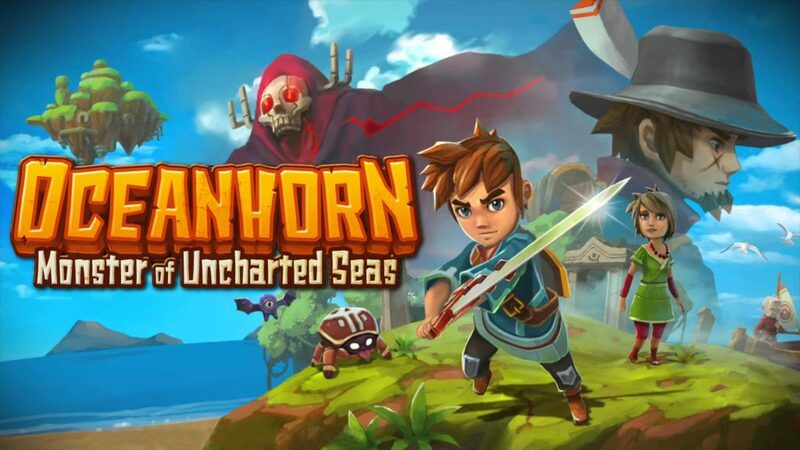 If you are a fan of adventure games, especially old school The Legend of Zelda games, than Oceanhorn: Monster of Uncharted Seas is something you should consider. However, you need to set expectations before jumping in. The game is simple and at times shallow due to the nature of it’s mobile roots. Oceanhorn‘s main adventure can be completed in roughly 7-8 hours and even with exploring everything, you’ll be lucky to get 12 hours max. This could be considered short for an adventure game, but I felt it was an adequate time to spend in Arcadia. 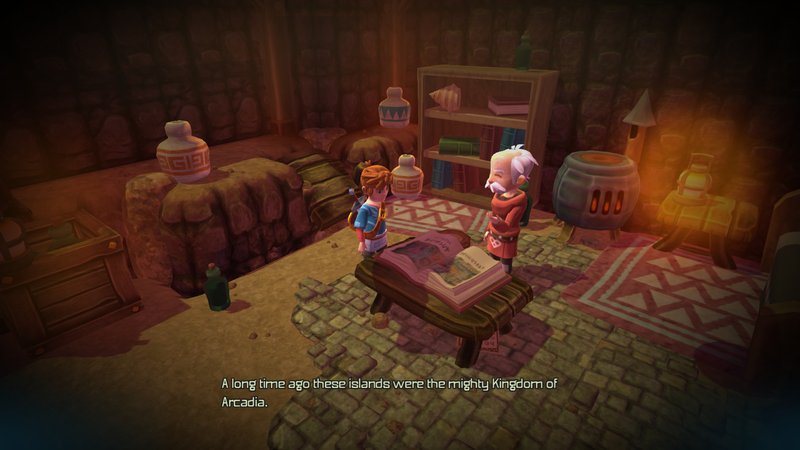 At $14.99, Oceanhorn is unlike most other experiences on Xbox or PlayStation currently. I started by saying that imitation is the sincerest form of flattery and Oceanhorn: Monster of Uncharted Sea is a love letter to the adventure games of the 16-bit era. Its attempts to be heroic, epic, and full of adventure…and for the most part, it pulls it off. 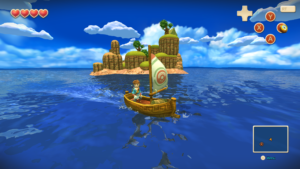 Oceanhorn: Monster of Uncharted Seas is a love letter to everything you love about classic adventure games. 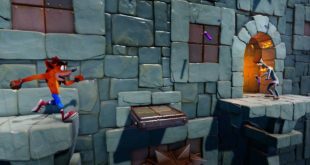 If you like firing arrows into the eyes of things or bombing hidden passages then Oceanhorn may be the adventure you've been waiting for. 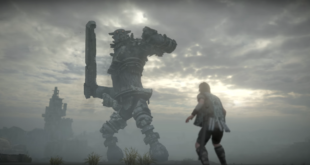 Next Gamescast Epiosde 40: Nintendo Direct, Sony’s Playstation Meeting, and PAX West, oh my! Is it me or the debut of the review sounds just like the Gamespot one by Justin Clark http://www.gamespot.com/reviews/oceanhorn-review/1900-6416566/ ? I mean : imitation is the sincerest form of flattery thing, text that starts with the lore, explained the exact same way and order of idea with the Hermit, the quick lesson etc. That looks a lot like plagiarism to me, it’s re-writing someone’s work without citing sources. Seeing as our review dropped almost a month before Gamespot, maybe you should ask them the question. Sorry, perhaps it wasn’t clear the way I wrote my first sentence (Pardon me, French is my main language). My comment was the other way around as I wanted to tell you guys about the similarities so you can look into it if you please.